Reduce your loss ratio by increasing the chances of detecting fraud and limit false positives to a minimum. Detect insurance fraud before claims are paid. 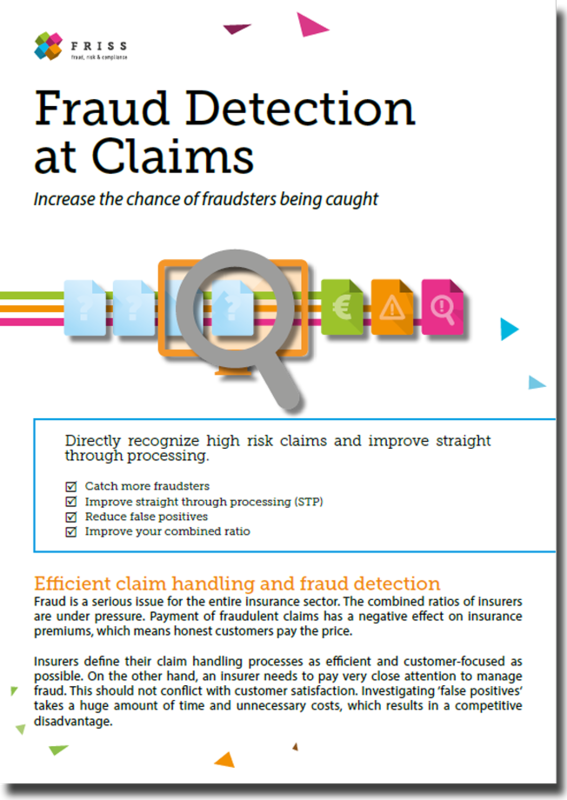 Reduce your loss ratio by increasing the chances of fraud detection at claims and limit false positives to a minimum.